A child with cerebral palsy, a neurological condition caused by brain damage, is likely to need some degree of treatment, therapy, or home care for life. The costs can be astronomical for families trying to provide the best for their children. These families often turn to lawyers and law firms to seek compensation and damages from those responsible for the mistakes that led to the disabilities. In Indiana, cerebral palsy lawyers can help your child with this condition. If you believe medical mistakes may be to blame, you may have a strong case to get justice and the compensation that will help provide for your child’s future. The right lawyer can also help you seek justice in cases in which your child has experienced discrimination for being disabled or is not receiving fair access to educational services. Do I Need an Indiana Cerebral Palsy Lawyer? If you live in the state and your child suffered from a medical mistake made at a facility in the state, you may need an Indiana cerebral palsy lawyer. People who have children diagnosed with cerebral palsy often need this kind of legal assistance and expertise to seek justice for the malpractice that caused cerebral palsy. Children living with disabilities from cerebral palsy in Indiana may also need a lawyer specializing in civil rights and disability rights. These children are often discriminated against or not provided with adequate services, especially at school, as required under federal and state laws. If you think your child is not getting what he or she needs, you may need a lawyer. The laws related to the medical malpractice that may have caused your child’s disabilities are complicated and confusing, even for some lawyers. A lawyer who specifically takes on these kinds of cases can provide clarity and guidance for a family. You may feel as if something is wrong, that your child’s condition should have been prevented, but you don’t know how to prove it or what to do next. This is how the right lawyer can help. Your Indiana cerebral palsy lawyer can help you get justice and to hold accountable those medical professionals who harmed your child. The right lawyer will help you get compensation, through a lawsuit, settlement, or government sources. A lawyer may also be able to help you if your child is experiencing discrimination. 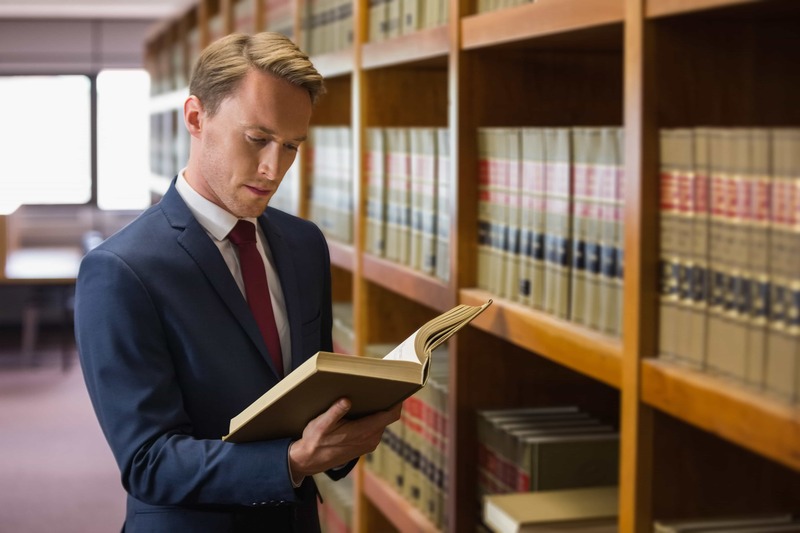 A lawyer with expertise in this area can help you determine if discrimination or denial of service is really occurring and what you can do about. The lawyer will push organizations and institutions, like your schools, to provide your child with the services guaranteed by law. If you know any other parents of children with disabilities or other people who have gone through medical malpractice cases, ask for referrals to find a lawyer. You need someone who really specializes in these particular cases, not a general lawyer. Community organizations that help families of disabled children can also point you in the right direction. You can also check with the state bar association for lawyers in good standing and with particular areas of specialty. Going up against a doctor or hospital, and their insurance companies, in a medical malpractice case can be daunting. The laws are complicated and their legal teams are powerful. This is why you need a lawyer with experience by your side. You’ll work best with your lawyer if you understand some of the state’s medical malpractice laws. For example, to file a lawsuit you have just two years from when the medical error occurred, or until your child’s eighth birthday if he or she was under six when it happened. You will also need to file a complaint with Indiana’s medical review panel before you can file the lawsuit. Experts on the panel hear testimony and reviews medical records to determine if a case has merit before it can proceed. The findings of the panel are not definitive, but they can be used in court during a trial. To have a good case that will pass the review panel, you really need the right lawyer. Indiana also has a law that caps the total amount of damages you can recover on behalf of your child at $1.65 million. Some children with serious disabilities will need more than this for lifelong care. There are cases going through the court system challenging the cap, and so far judges have agreed that the cap is unfair to victims. You may be working with an Indiana cerebral palsy lawyer in order to ensure your child receives access, opportunities, and services and does not experience discrimination. Federal laws protect the disabled and ensure access, but they are often violated. Laws like the Individuals with Disabilities Education Act and the Technology-Related Assistance for Individuals with Disabilities Act are supposed to guarantee your child gets a free and appropriate education and any assistive technology necessary. Other parents in Indiana have worked with lawyers to get justice and compensation for their disabled children. Many have been successful, thanks to the diligence and expertise of their legal teams. In one case, a child was awarded $15 million by a jury. The family and their lawyers proved that the mother did not receive adequate care, which led to the baby being born prematurely. She suffered brain damage and is now a quadriplegic with severe cerebral palsy. The damages cap legislated in Indiana would reduce that jury award to $1.25 million, but the family’s attorneys argued that the lifelong care of the little girl will be nearly $10 million. The family is fighting the damages cap, and so far judges in this case and others have refused to reduce the jury awards to match the cap. An Indiana cerebral palsy lawyer is your best ally in trying to recover these kinds of damages for your disabled child. Let the right lawyer help you make your case, figure out what steps to take, and win the justice your child deserves. Or, if your child is experiencing discrimination, help get them the services they deserve with the assistance of the best good lawyer.